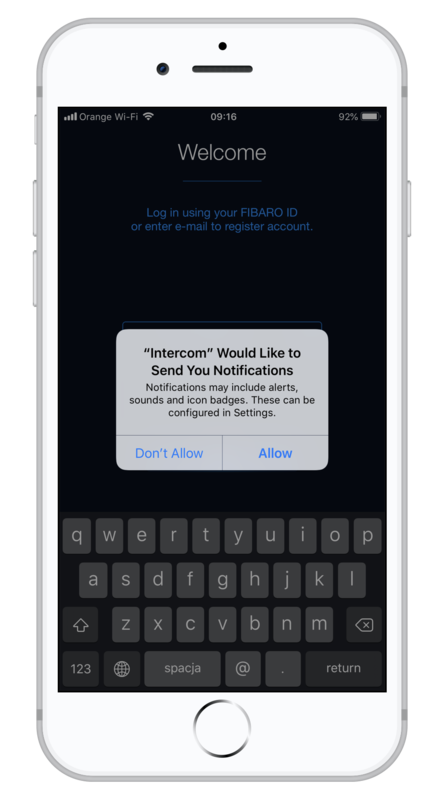 In this brief tutorial you’ll get to know how to install FIBARO App on iOS device and configure your FIBARO Intercom device. Launch the downloaded FIBARO Intercom app and grant all necessary privileges. 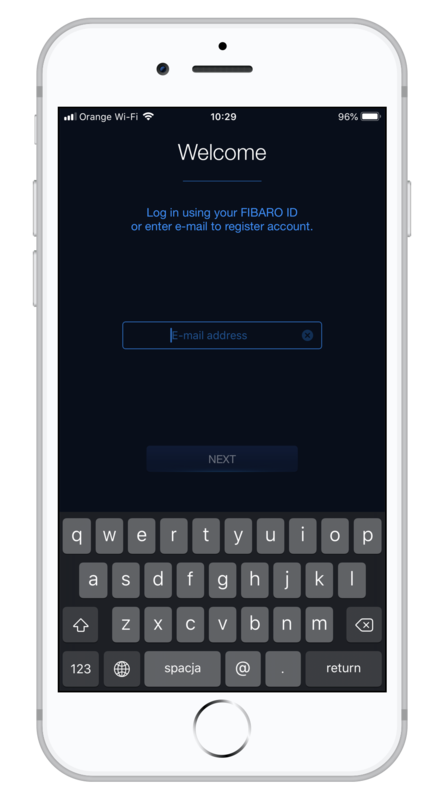 Log in to your FIBARO ID account. If you don't have a FIBARO ID account, you can set up it in the app. Tap Add new home & device to create a new home. 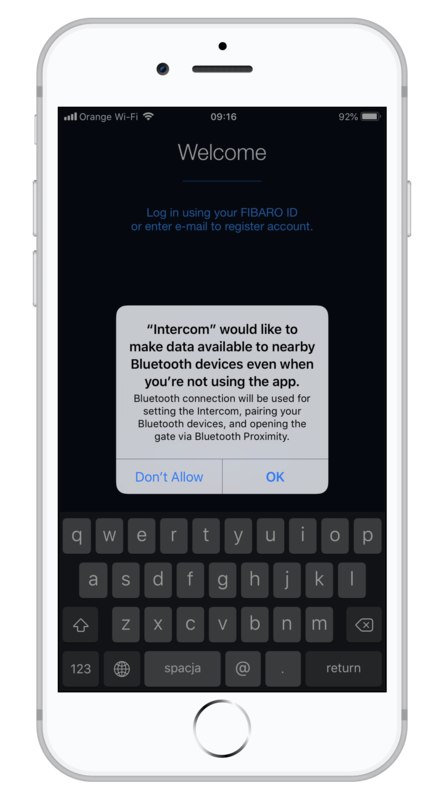 Make sure that Bluetooth on your device and the Intercom are both turned on and tap Ok. Remember to stay close (up to 1 meter) while setting it up. Choose your Intercom from the list. 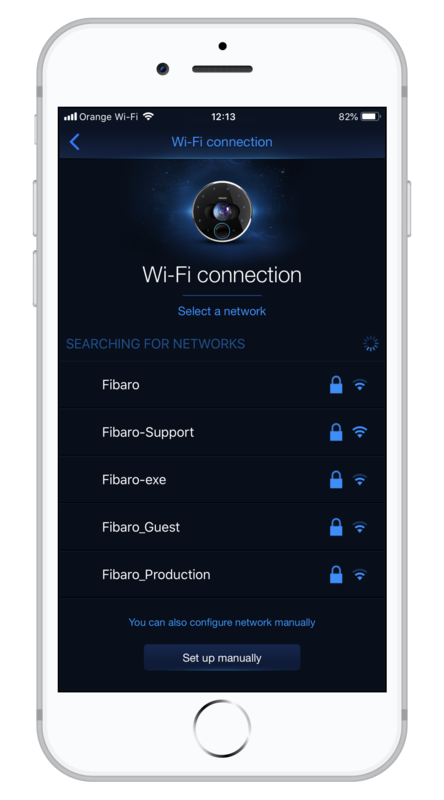 Choose the preferred connection type: Wi-Fi or LAN (with auto or manual IP assigning). 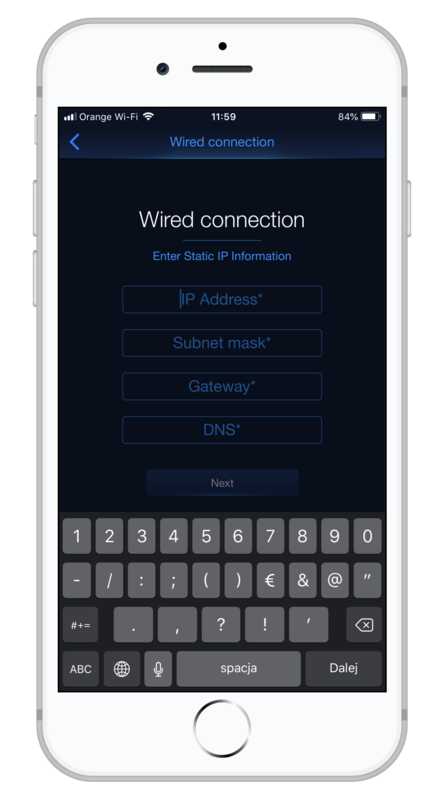 We recommend to use Ethernet (Auto). 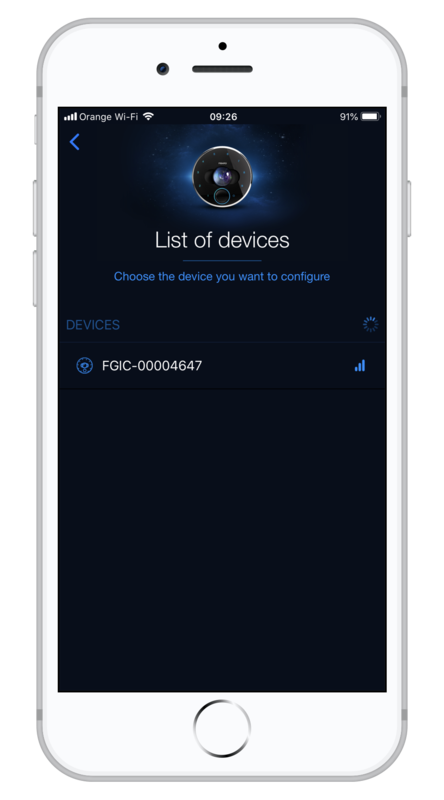 It is also possible to set up the LAN connection manually or to use WiFi. Provide your name and photo and tap Next. Set up your PIN Code. 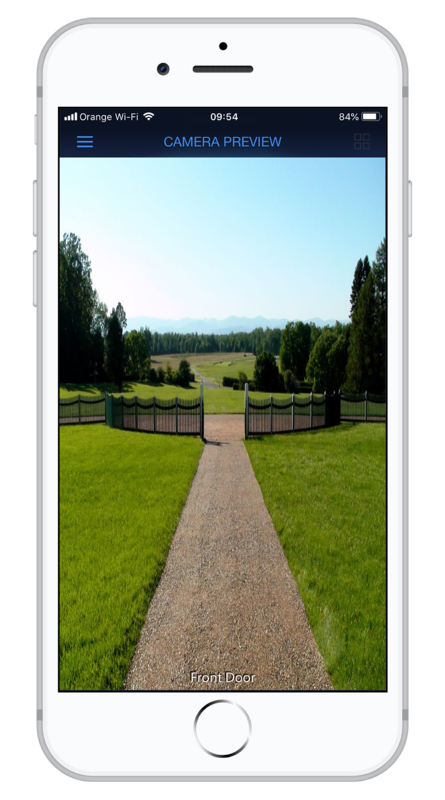 You can use it later to open the door/gate. Set local access password. Please remember it as this password is necessary for local web access, integrations, or scenes in Home Center. This password doesn’t have to be the same as FIBARO ID password. Check if all provided data is correct and tap Finish. Wait a moment for a device to register. Tap Continue to accept Data & Privacy regulations. Now you can start using your Intercom.